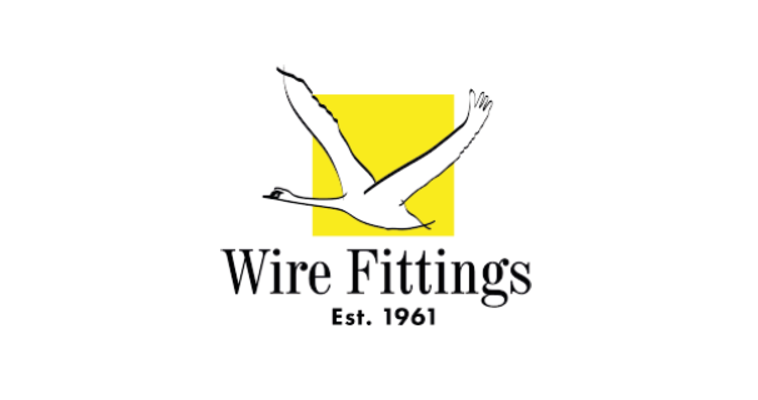 Paul Bunter is managing director at Wire Fittings - he was previously their production director - and has a wry smile when he explains what happened next. “Increased competition means there is a temptation to grab whatever is going, rather than stepping back and considering its value. A lead manufacturer of display stands and racks for cards and gifts, established some fifty-five years ago, Wire Fittings didn’t pull back on their investment in 3D design software and CNC machinery on the shopfloor either. And finding the money to add a woodworking capability meant that the company put themselves in a better position to win more higher end work. What digital communication enables a company to achieve, says Bunter, is an instant impact. “But,” he point out, “it has to know what it is doing for that impact to happen and for it to be positive. Digital communication gives a company the chance to recover more quickly, but maintaining it is a continuous process, and that means resource has to be made available. “There’s a need to be proactive to be at the front of the customer’s mind. That could be a little Facebook piece about some cheap Christmas decorations we made from reclaimed materials. There is an imperative to tell people what you are up to. The key is the quality of content, which is not a given. Otherwise recipients will just detour you into trash or delete what you are sending them as soon as they see your name. “A company which is innovative and design led has to get that message across in the right way - it’s not a given because competitors will be shouting very loudly and the internet means they can claim anything. A company should be confident in its product and how it conducts itself, and its website needs to reflect that. “If a company has market leadership credentials, digital communication should allow it to stand out from the crowd. According to Bunter, one of the biggest impacts of digital communication is customer feedback, initially through email and now with review sites. The current product split is 35% stock or standard items, with bespoke representing the majority 65%. Some 17% of what Wire Fittings produce is exported and Bunter intends to make products more export friendly, redesigning for flat packed for example. And that’s where digital communication can be deployed as a powerful tool to improve the likelihood of customer satisfaction. “Using video on our website or on a link to YouTube, we can use to demonstrate how our flatpack products can be assembled,” he explains. What causes annoyance is when it isn’t always clear from its website what a company is actually providing, Bunter suggests. “That could be because the company is looking from the inside-out rather than starting from the customer’s perspective. So their website is built on assumptions. As a customer I just haven’t got the time to work it out, so I move on. “If there’s a given, it’s that the Internet has certainly increased delivery expectations. It used to be five to seven days, and nobody had an issue with that,” muses Bunter. “Now we’re talking about three to five days.